Call me crazy and you probably will. But I enjoy cleaning, especially spring cleaning. Now granted I don’t enjoy it as much since we moved into our house. It’s just hard to get excited to clean when you clean yet it still looks dirty or unkempt. Don’t get me wrong, it still looks and smells nice in the end. I’ll be truthful I need to get excited about spring cleaning again. Cleaning in general. Having organization is something I love. But I am lacking desks and such to store and organize in this house so over time I have gotten lazy about it. Again, it’s time to change that! 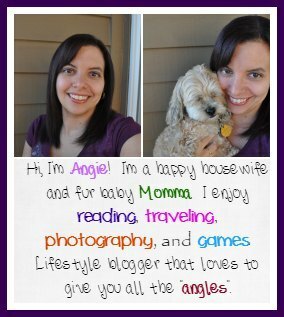 I am here to help you and me get excited about some spring cleaning. Let’s make our homes feeling amazing and have less clutter and dust. Don’t think you have to do it all in one day or even one week. Take your time and do a little bit here and a little bit there. You won’t get burnt out by doing it this way and the area you do each time will get your full attention. That full attention will give you that full overall clean you need and want. Only feel like doing that one corner of the room. Go ahead. Once you get started, though, you may not want to stop for a while. You might not think you need to move that couch or that shelf. But move it out and clear everything off that shelf. As you do that go through everything that was on that shelf. Does it need to be there? Should it be somewhere else? Do I even want or need it anymore? Make yourself a goodwill/yard sale pile as you go. Also, get yourself a trash bag for all that garbage. You will find garbage, trust me. 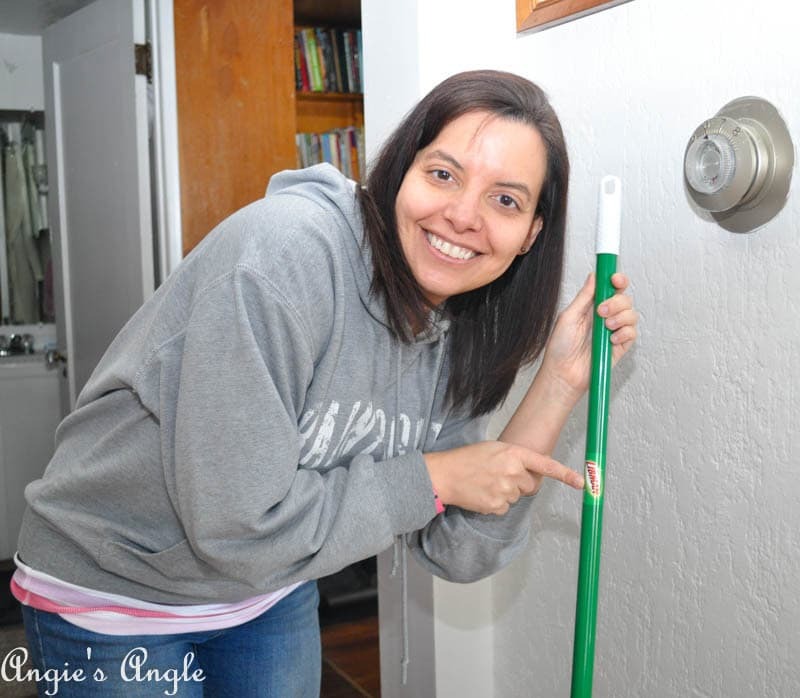 Use your Libman Company Precision Angle Broom to first dust-up those little dust bunnies left behind and lord knows what else! That precision angle will get into those tight corners and under those cabinets to make sure you are getting everything. Don’t have a Libman Company Precision Angle Broom? Go head over to Wal-Mart and buy yourself one with this $3 off coupon. You won’t regret it at all. While you are there pick up the Libman Company Wonder Mop. Why do you ask? Because once you get done with that sweeping, you are going to want to use the wonder mop to clean up the rest of the gross. 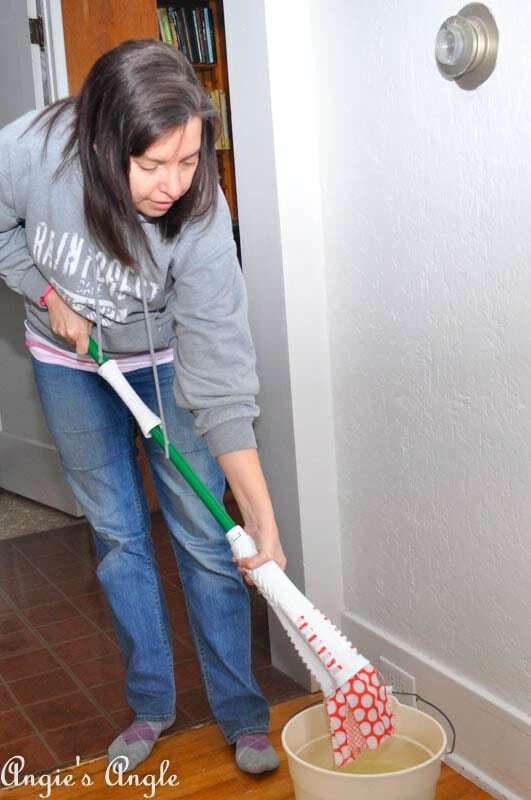 The wonder mop has microfiber gripstrips that pick up 20% more dirt. It also has a power wringer that allows more water to come out of the mop head. 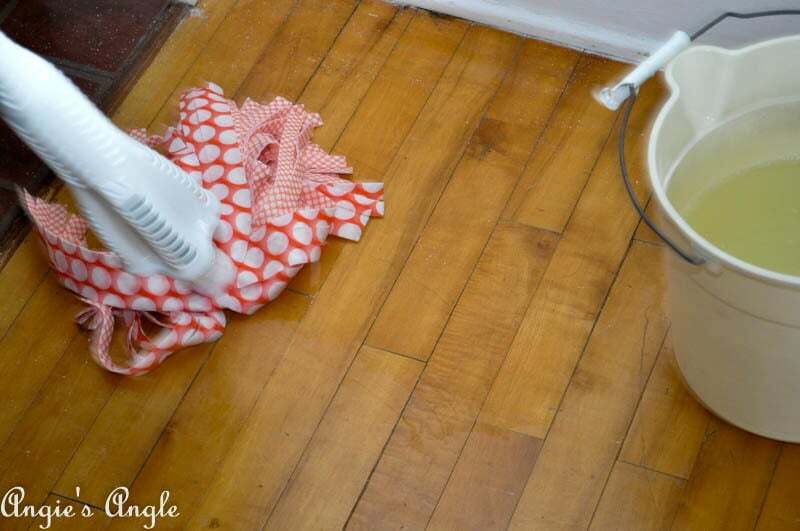 Less water means faster drying time so you can move all that back into place quicker. 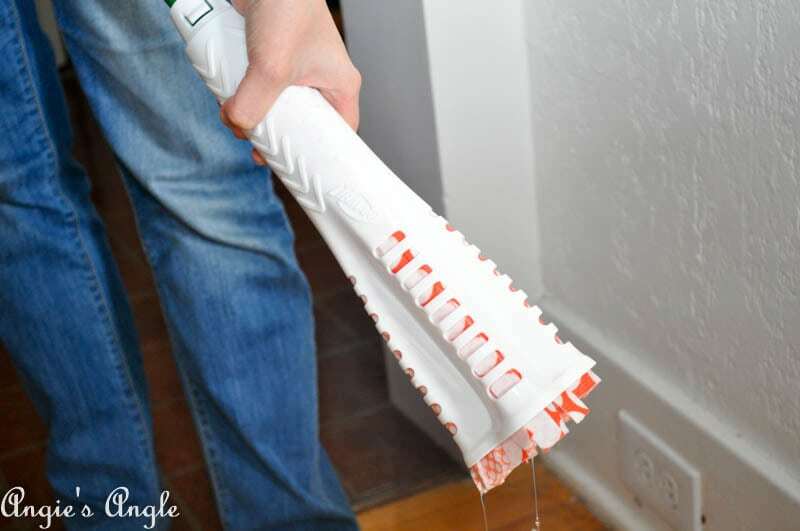 The best part of the Libman Company Wonder Mop? It works on all surfaces and is machine washable up to 50 times!! Yes, that is right. Can you believe it? It sure made my floor cleaning quicker and easier. Plus I could tell it was getting all surfaces and I even used it to get the top of the baseboard, so I didn’t have to bend down to wipe that too. I’ll be truthful, I don’t use mops ever on my floors. Normally to get them really clean, I use a cloth and get down on my hands and knees to clean. With this wonder mop, I don’t think I’ll need to do that anymore. It seriously gets it clean, I can see and smell the difference. 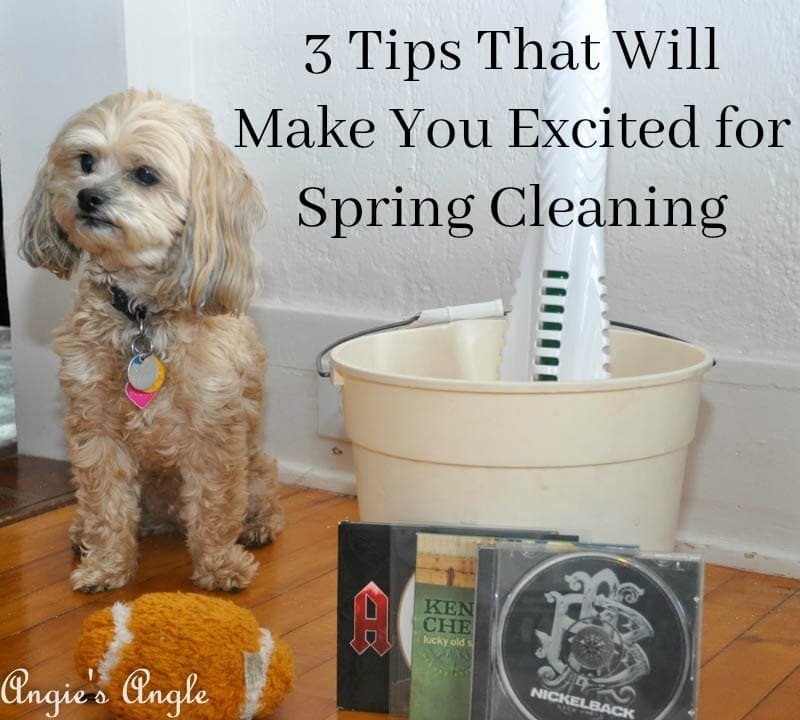 There we have the 3 tips that I hope can make you excited about spring cleaning. I am anxious to keep going and seeing what I can get done and get rid of. Thrilled to have my Libman products around to help with that Libman Spring Cleaning. 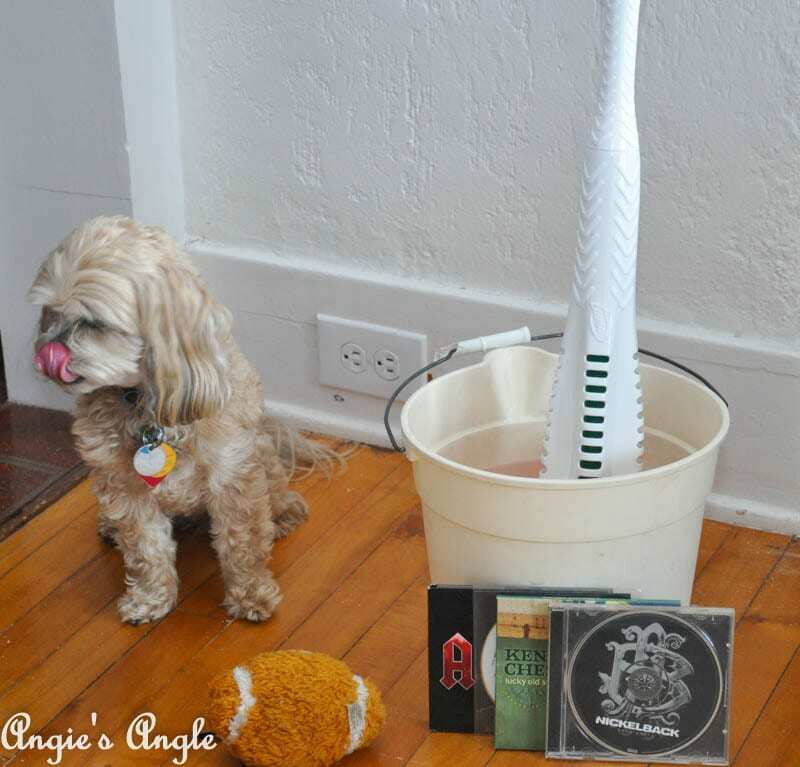 Don’t forget the music while cleaning! It helps get you motivated and keep you so. What will you be tackling for this year’s Spring Cleaning? I’d love to hear all the details. Before I forget…you can also enter to win a great Spring Cleaning pack from The Libman Company. There is also a chance to win $500 bucks. Pinterest Spring Cleaning Pack from The Libman Company. Let other’s know about this amazing fun contest.